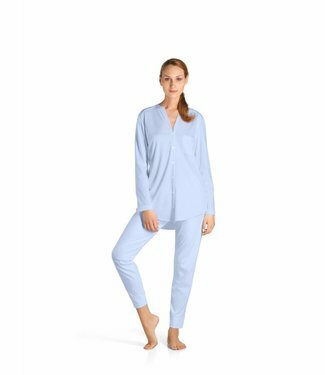 Overview ladies home wear, lounge wear and nightwear. 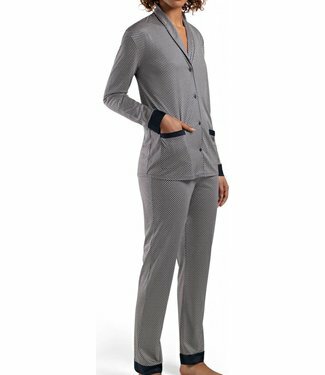 Use navigation or searchbox above or sorter below to find your favorite garments directly. 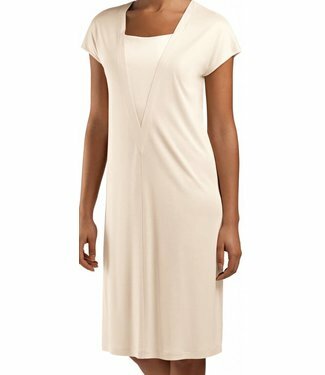 Hanro Satin Deluxe bodydress in the colour Soft Toffee. 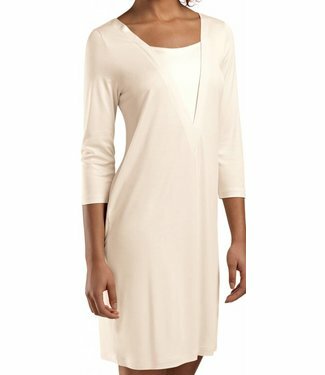 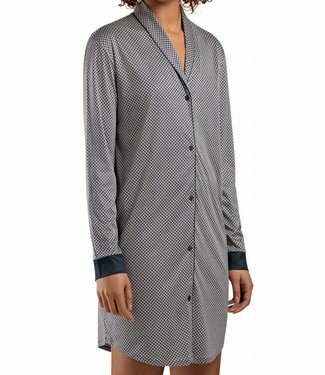 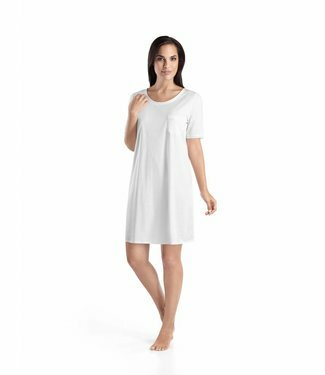 Sedu..
Deluxe Cotton nightgown of soft mercerized pima cotton. 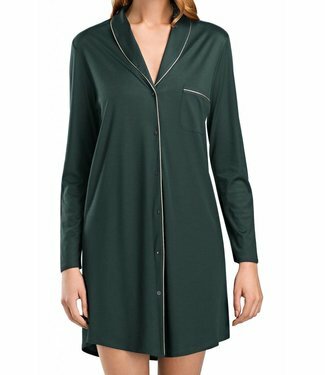 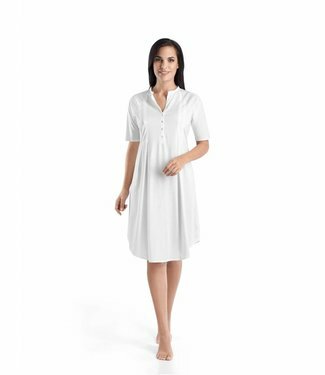 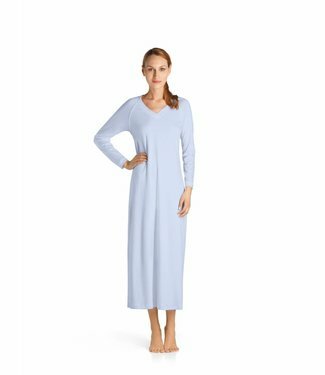 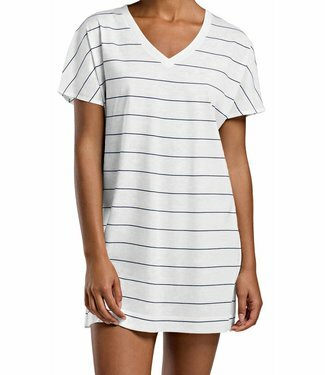 With..
Deluxe Cotton sleeveless nightgown of soft mercerized pima c..
Deluxe Cotton nightgown with short sleeves in soft mercerize..
Cotton Deluxe spaghetti nightgown of soft mercerized pima co..